Home / Articles / The Occupied Territories Bill: A Superficial Gesture or a Moment of Solidarity? 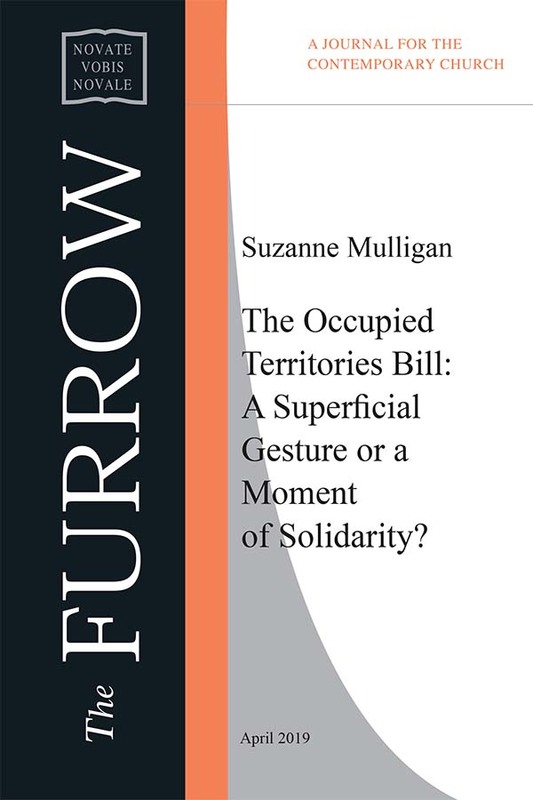 The Occupied Territories Bill: A Superficial Gesture or a Moment of Solidarity? On the 23rd of December 2016 UN Security Resolution 2334 was passed by fourteen votes to nil; four Security Council members with veto powers voted in favour (China, France, Russia, and the United Kingdom), while the United Stated abstained. The Resolution concerned Israeli settlements in Palestinian territories, including East Jerusalem, and it stated that Israel’s occupation of Palestinian territories represents a “flagrant violation” of international law, and they have “no legal validity”. And while the Resolution was welcomed by much of the international community, Israel responded with a series of diplomatic actions; the Israeli Government recalled its Ambassadors to New Zealand and Senegal, the Foreign Ministry was instructed to cancel foreign aid to Senegal, and Ambassadors from over ten countries, including the United States, were either summoned or reprimanded by Israel.